We invite you to our Open Day at Krakow Museums on 18 November. Entry to the Museum will be free on the day, and there will be many attractions and surprises awaiting visitors – every 25th person will receive a MOCAK publication, and every 100th – a set of two publications. 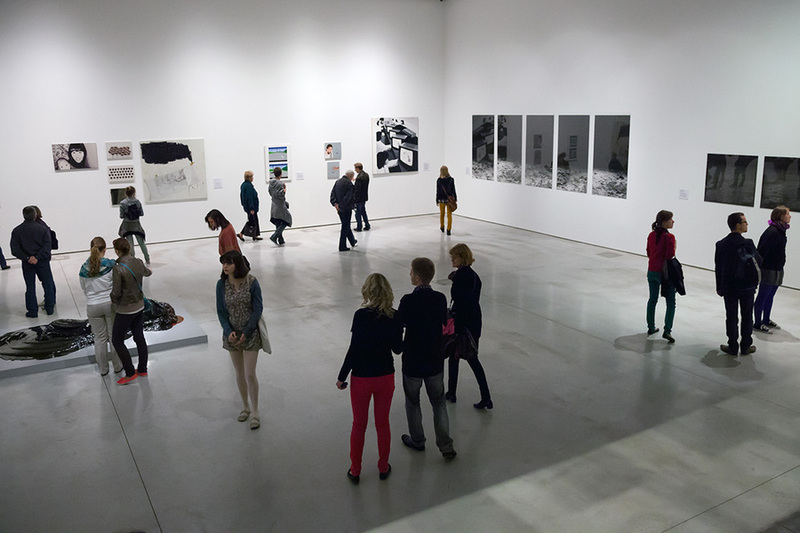 Holiday Makers (exhibition of group Banda from the Department of Graphic Art at the Academy of Fine Arts in Krakow). Students from the art group Banda will talk about their works presented at the exhibition Holiday Makers. During the workshop, participants will swap souvenirs from holidays that they have never had. Please bring items surplus to your requirements, which during the workshop you can swap for souvenirs from exotic holidays. Entry free, no pre-booking required. MOCAK Bookstore will offer a 10 % discount during the day on its own publications. There will be a small gift with each purchase over 100 zł. MOCAK Cafe will offer a 10 % discount on its entire menu. Welcome! The Museum will be open 10 am – 7 pm. Visitors are requested to arrive no later than 6 pm.